It truly pains me when a hearing loss patient turns down a recommendation for hearing aids. Mainly because I’ve seen first hand hundreds of people’s lives change by simply being able to hear their friends at work, or their family at home. With that said I understand that sometimes people just aren’t ready for hearing aids. Sometimes it’s the cost, sometimes the size, sometimes they just can’t find a color that matches their exact skin tone. And while I want all my patients to have the option for a better life experience I understand that hearing aids may not actually be for everyone. 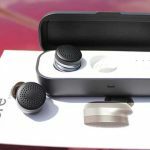 In addition to hearing aid technology, there are also some other assistive listening devices that can help people with hearing loss. 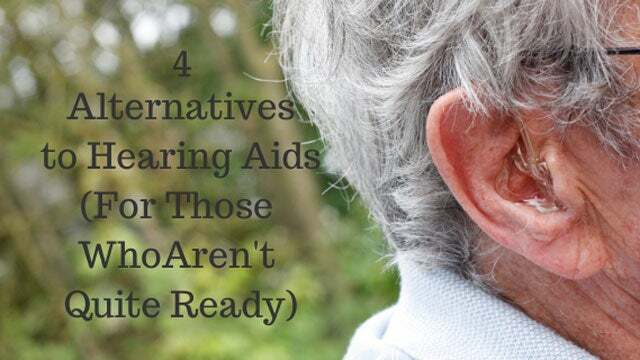 Some of these can be used in conjunction with wearing hearing aids, but others are also helpful for the person who needs some hearing assistance but is not ready to make the leap to hearing aids yet. If you have a hearing loss you probably notice some difficulty hearing over the telephone. For one thing, you can’t see the person you are talking to so you don’t get the benefit of those visual cues that make hearing easier. 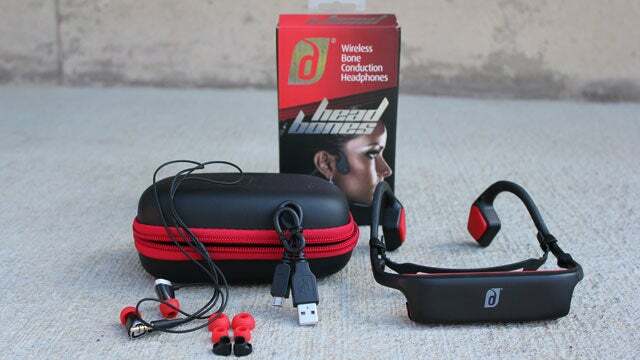 The other reason you may not hear well on the phone is because you are only using one ear. 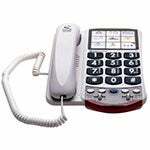 If you are not ready to wear hearing aids, but still need some help with the telephone, you can get an amplified telephone. 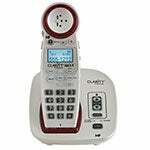 Amplified telephones are provided free of charge to many state residents through their state telecommunications program. Many just require you to fill out an application with verification from a hearing professional that you indeed have hearing loss. 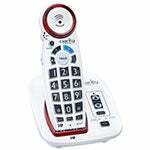 To see if your state provides amplified telephones for people with hearing loss, click here to find a comprehensive list. 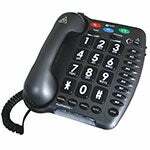 If you are not able to get a free amplified telephone though your state, or would rather purchase one on your own, there are several amplified telephones available. 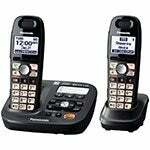 Below you’ll find a table of some great amplified phones, however we’ve written very detailed post about all types of phones for people with hearing impairments here. One of the most common complaints from spouses and family members of people who have hearing loss is that the television is too loud. There is a solution to this problem. A television listening device can connect wirelessly to the television to allow the person with hearing loss to adjust the volume of the television independently of what everyone else in the room is hearing. If you’re looking for more, check out our full guide to watching television with hearing loss. 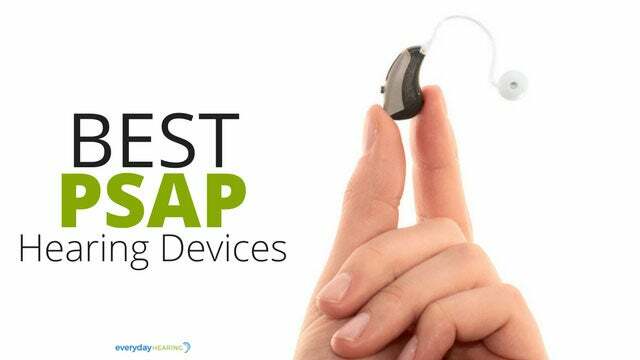 Be sure to ask if these assisted hearing devices are available (we’ve done this before at Regal). They are free of charge for your use while you are there. 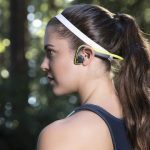 If you are against wearing or using any kind of assistive hearing device at all, there are some modifications or communication strategies you can make to your daily listening to improve your understanding. 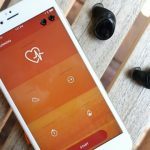 They are strategies you can use to help you hear better, whether you are wearing a hearing aid or not. Face the person who is talking to you. Even people with completely normal hearing read lips. 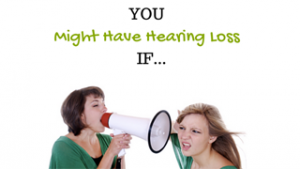 If you have a hearing loss, you rely more on lip reading than others. Even if you have not taken any courses in lip reading, just facing the person you are talking to is going to improve your understanding. You will pick up on their lip movements, visual cues, and gestures. Reduce background noise. 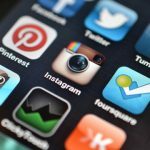 If you are in a location where you can control the environment, such as your home, you will want to reduce as much background noise as possible. Move away from the dishwasher while it is running and turn the radio down when carrying on a conversation. Background noise can really hinder your speech understanding. In environments where you can’t control this, such as a restaurant, sit away from the noisy parts of the room such as near the kitchen or front entrance. Add curtains and rugs. Again, this will only be realistic in your home where you can control the environment. Adding some curtains and rugs will absorb the reverberation in the room and allow you to hear other people better. Sit in a well-lit area. Lighting is important to help you use those visual cues we talked about. In a restaurant try to sit near a window or other well-lit area of the room. Maintain an optimal distance. Speech understanding starts to decline the further the person is from you. Optimal hearing occurs if you are within 5 feet of the person you are trying to hear. Don’t expect to understand the person talking to you from the other room. Walk within 5 feet and then start the conversation. 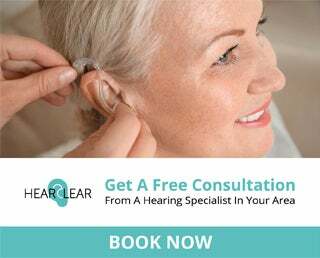 So whether or not you feel you are ready to wear hearing aids, there are several options for you to help manage your hearing loss. However, if you have been told by an Audiologist that you should consider wearing hearing aids, it is time to at least consider it.